As the Nile basin is increasingly ‘overbuilt’, policy makers, water users and scholars are forced to make difficult decisions which imply redistributions of land and water. 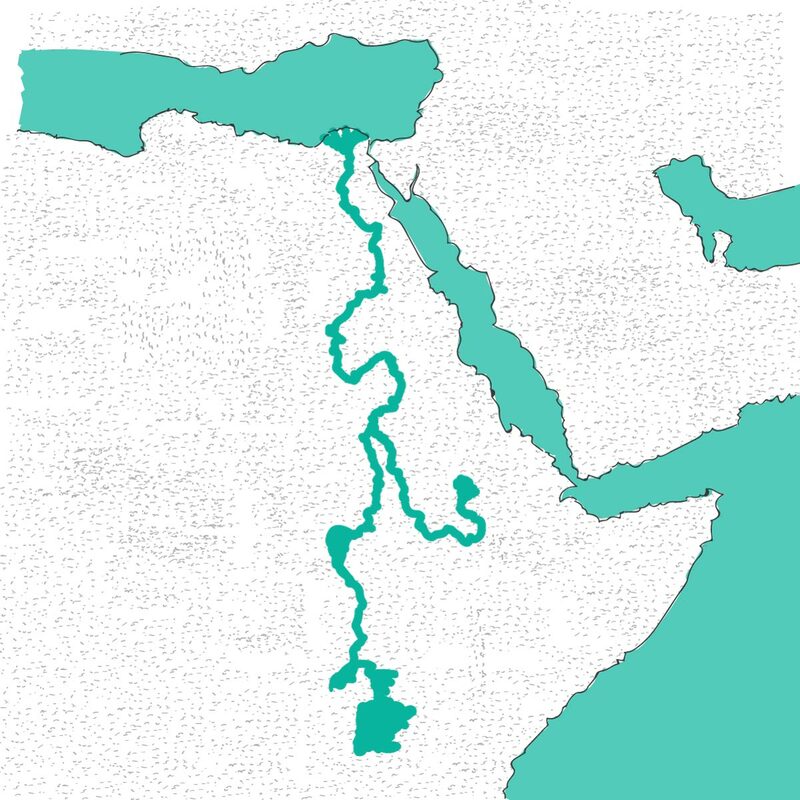 This platform invites you to explore multiple water development projects along the Nile to provoke new debate about their conditions and possibilities. Group 6 Created with Sketch. Fill 10 Created with Sketch.